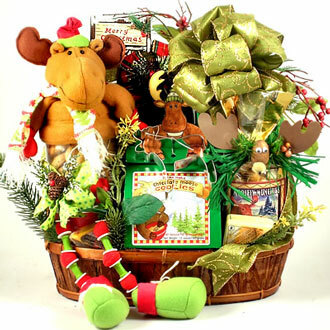 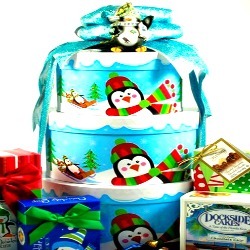 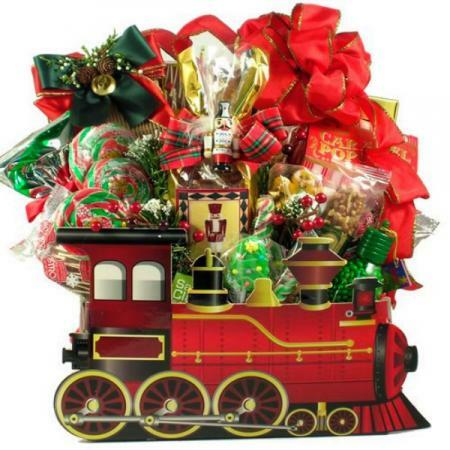 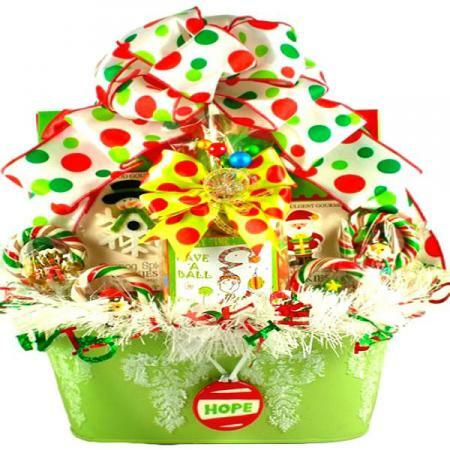 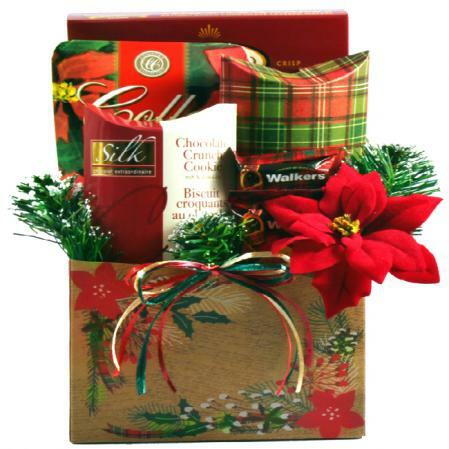 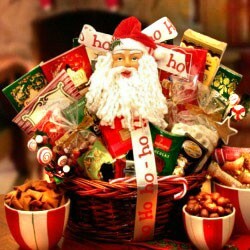 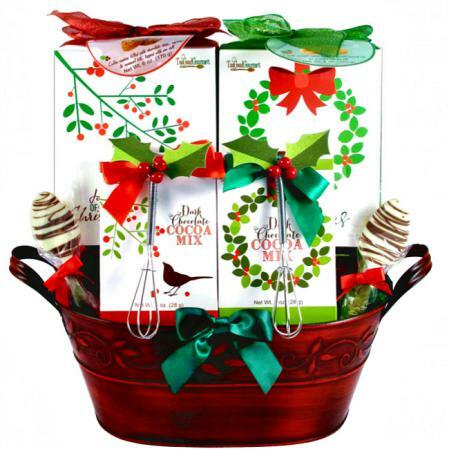 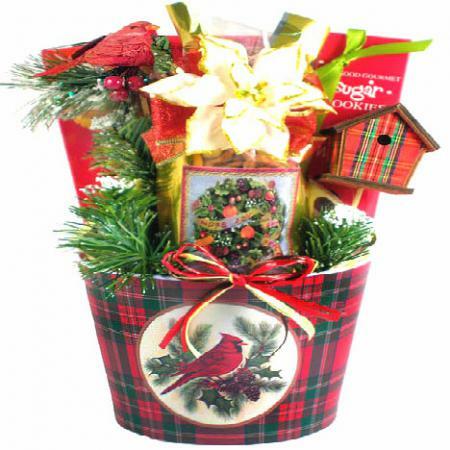 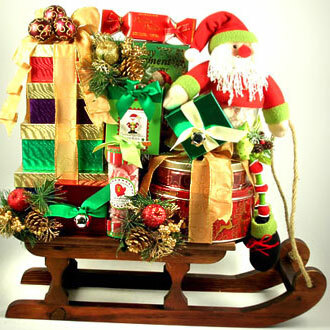 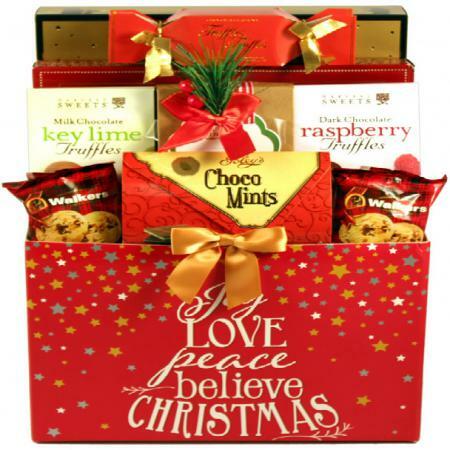 LIMITED EDITION How adorable is this Christmas basket? 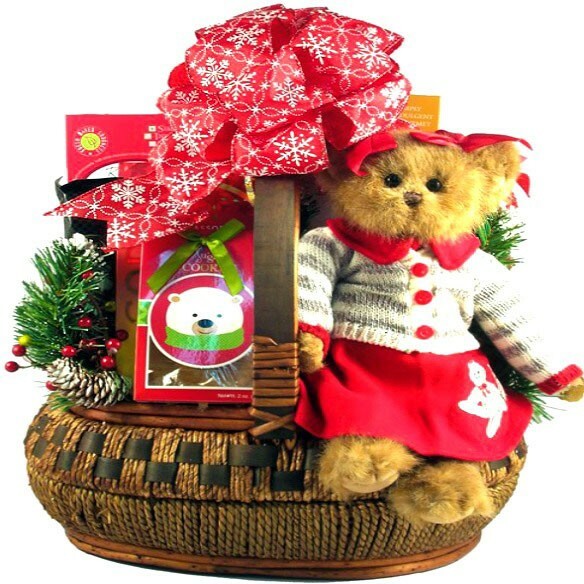 A collectible plush bear from Bearington and delicious holiday gourmet goodies and gifts. "Cindy Socks" is 14” of sheer Christmas cuteness and such a wonderful way to wish them a Beary Merry Christmas. 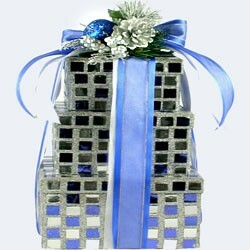 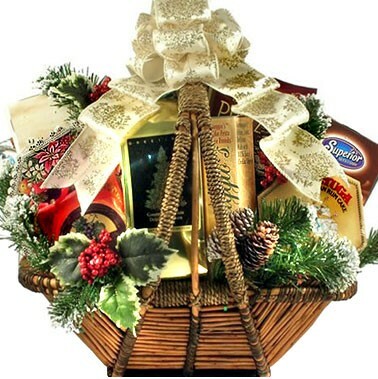 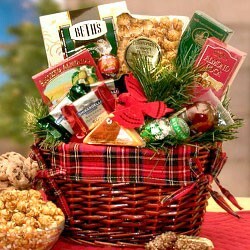 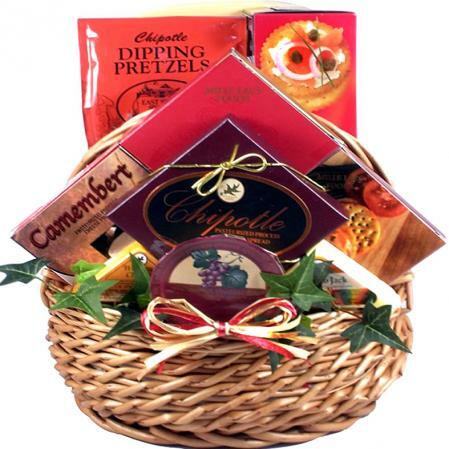 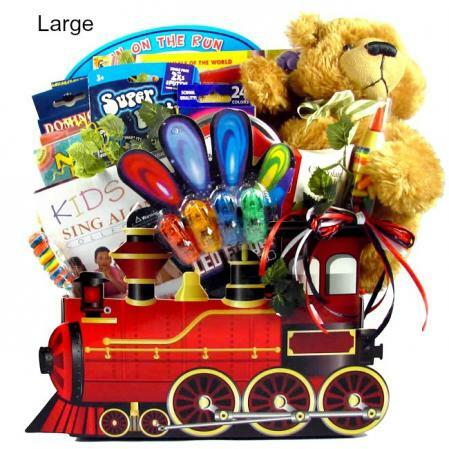 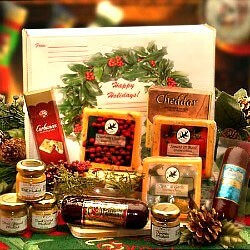 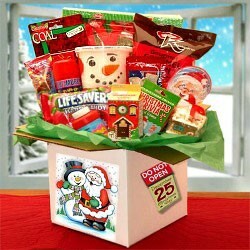 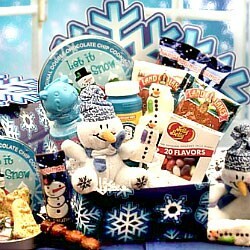 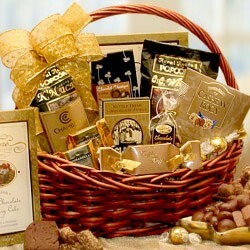 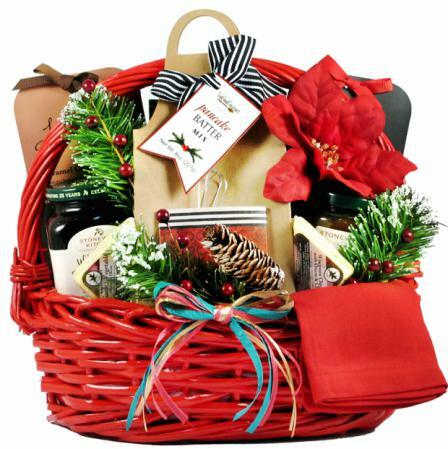 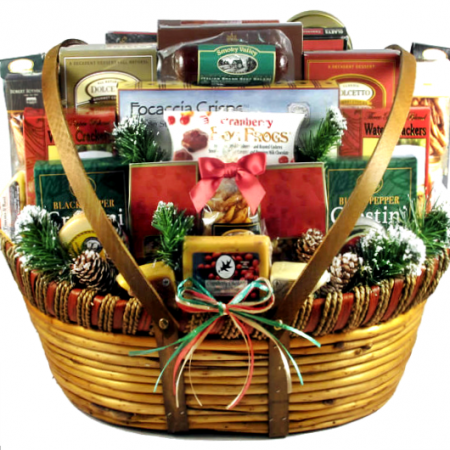 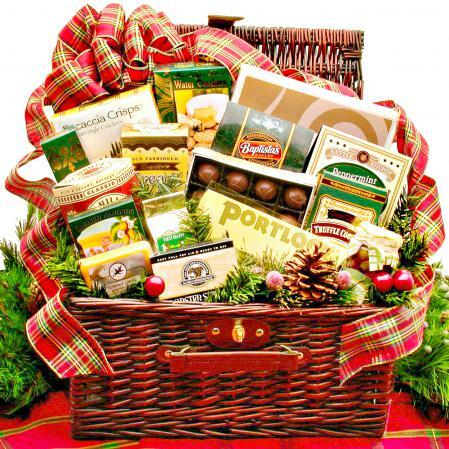 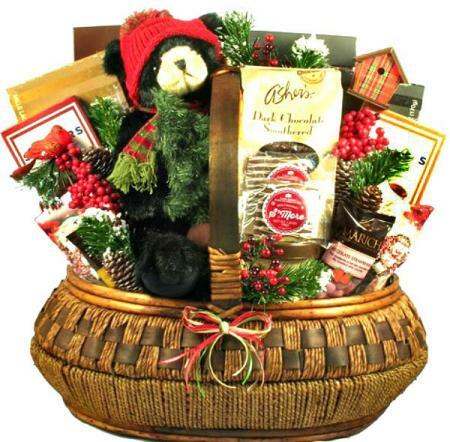 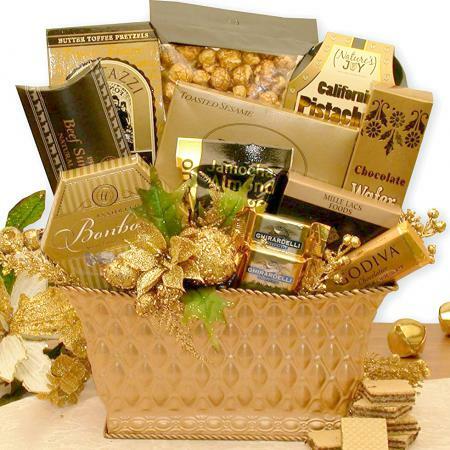 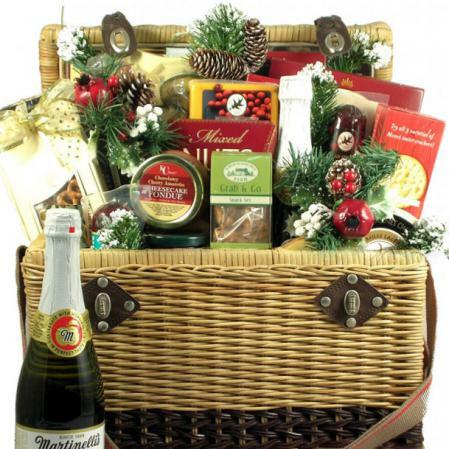 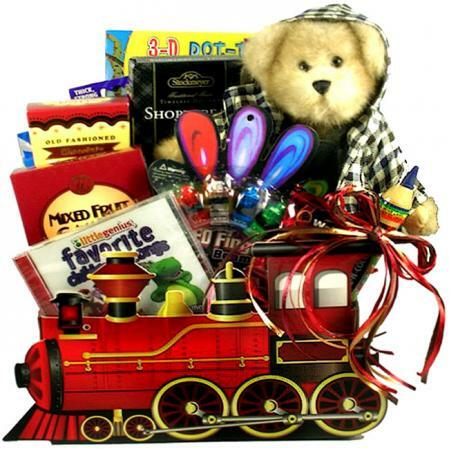 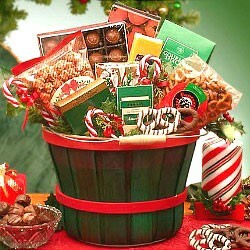 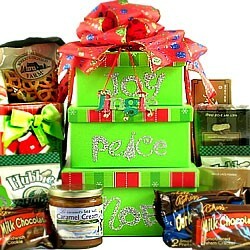 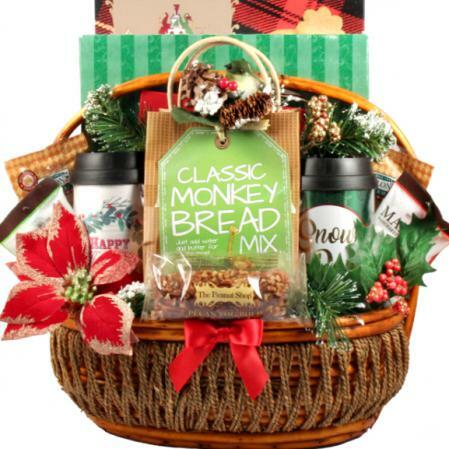 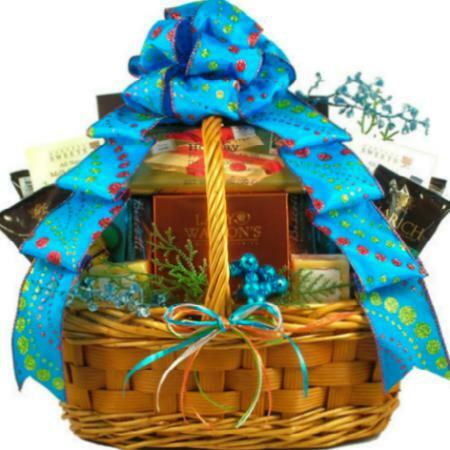 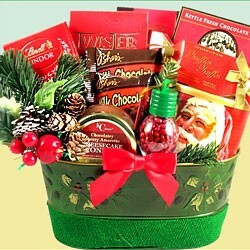 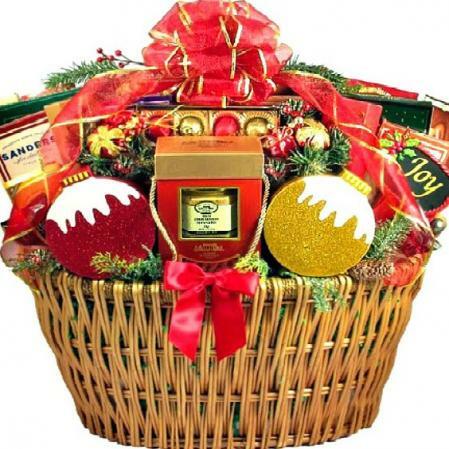 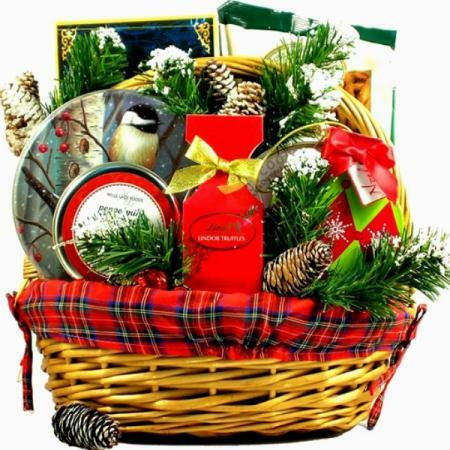 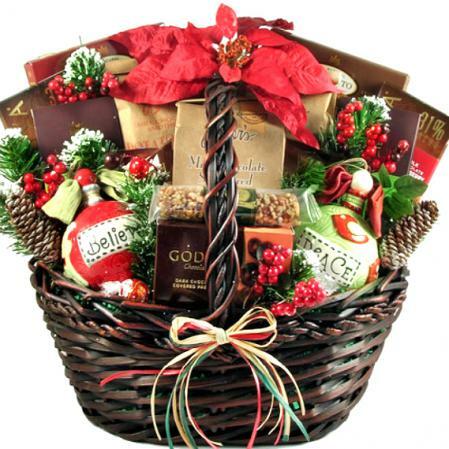 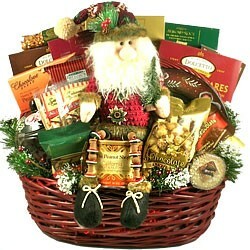 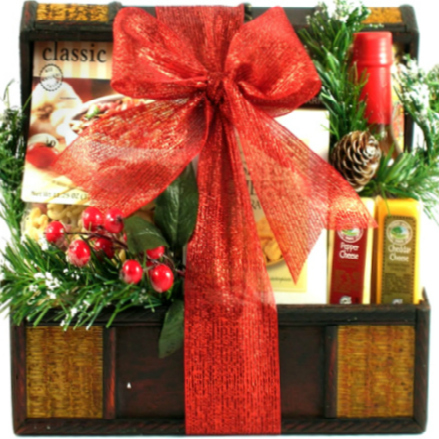 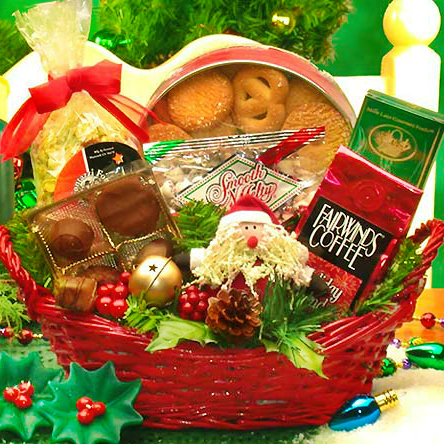 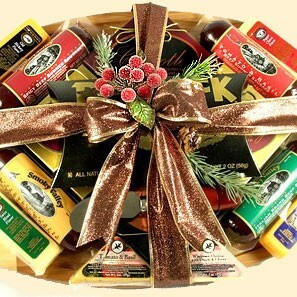 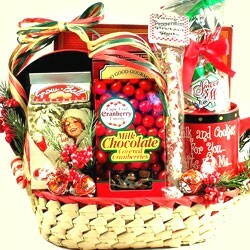 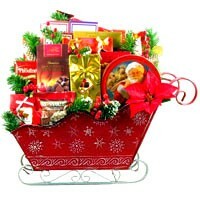 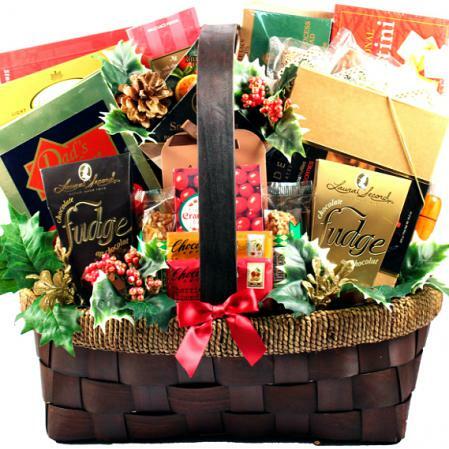 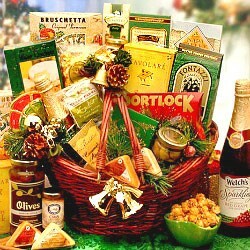 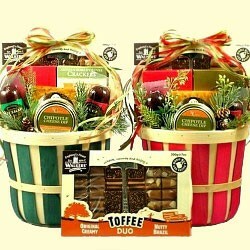 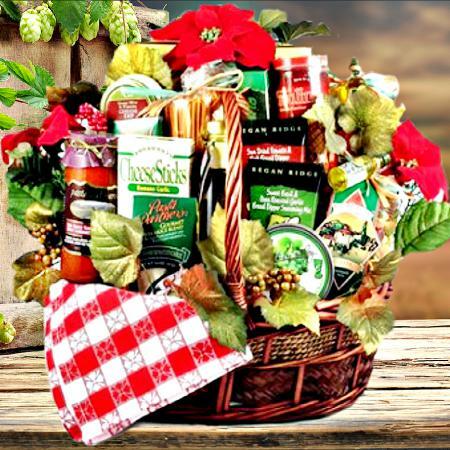 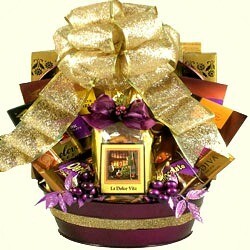 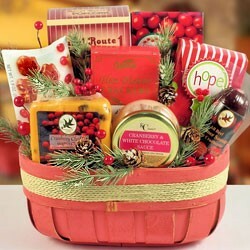 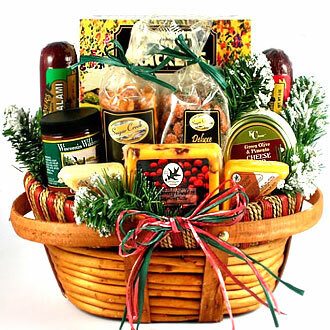 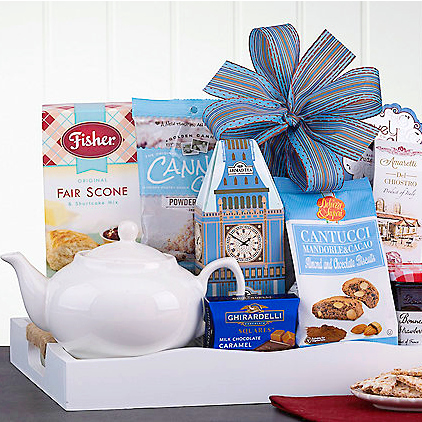 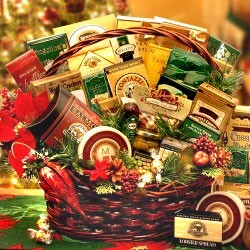 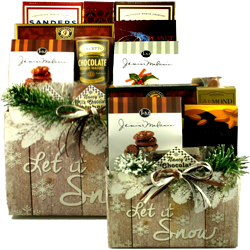 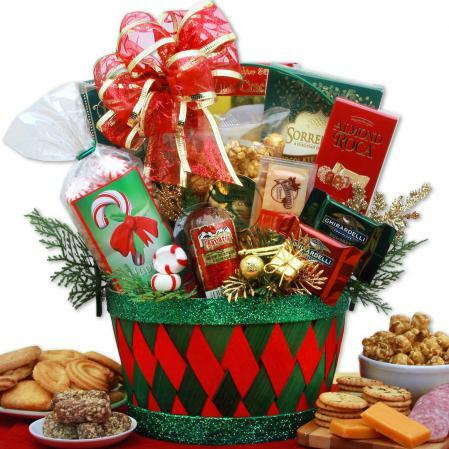 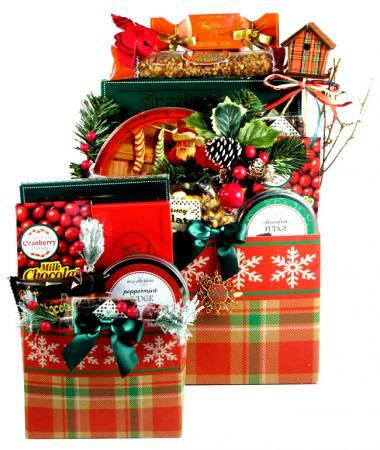 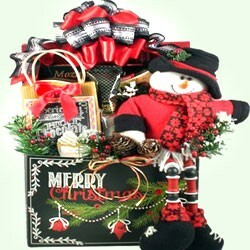 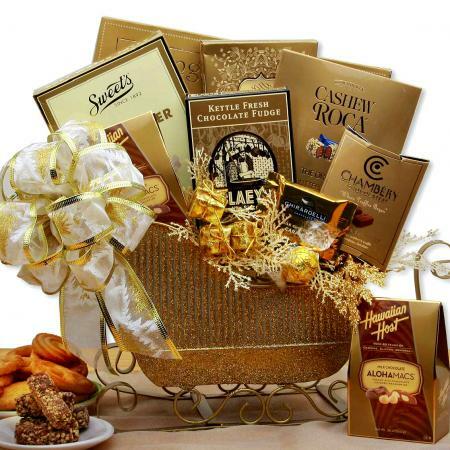 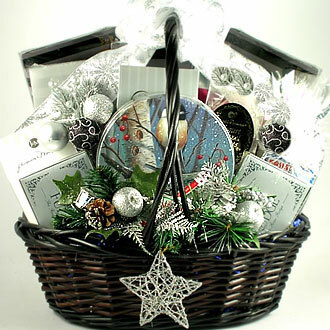 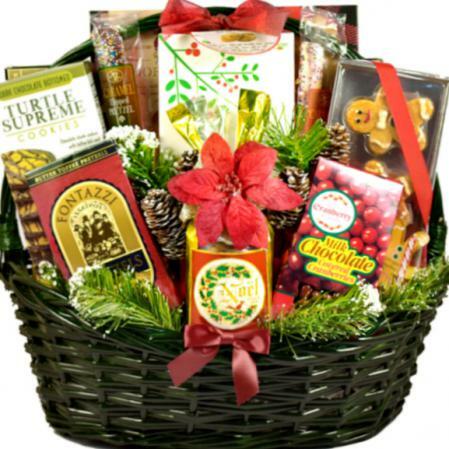 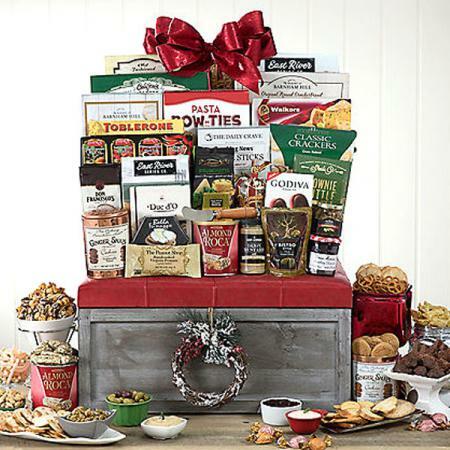 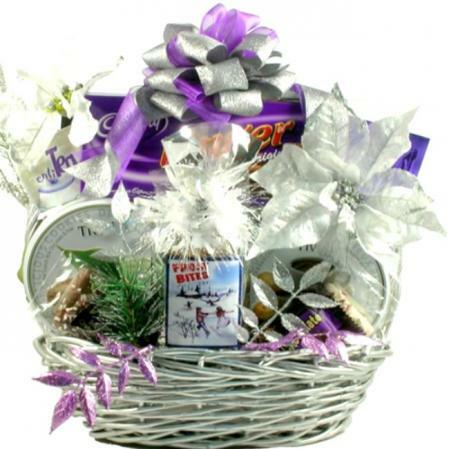 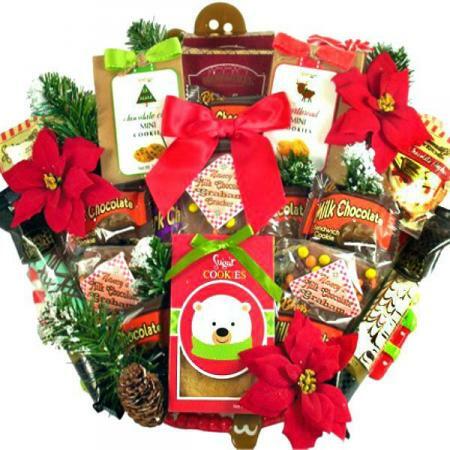 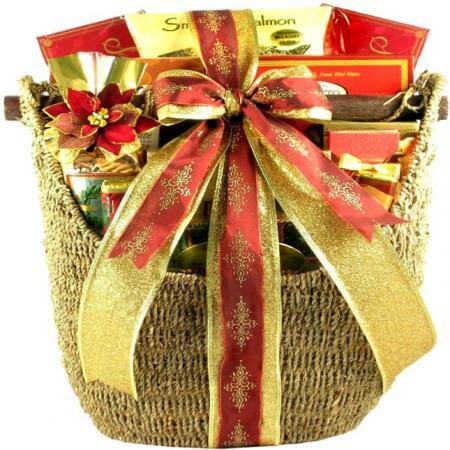 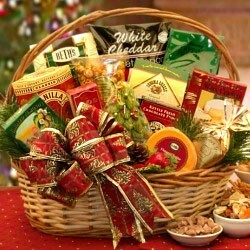 This holiday gift basket will knock the socks off anyone fortunate enough to receive it. 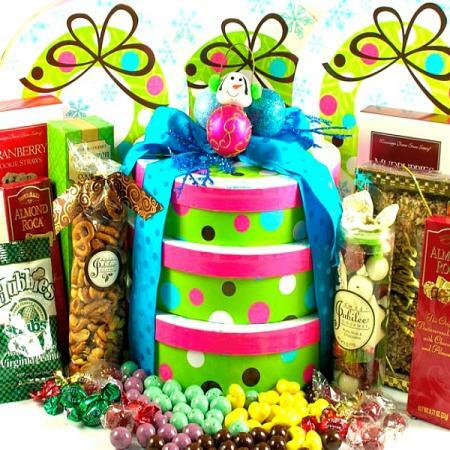 All of these holiday gourmet goodies and Cindy Socks will all arrive arranged just as you see them, with a big bow to match.